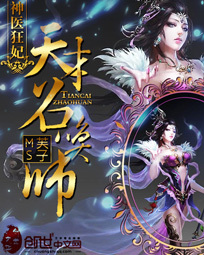 She, her body possess a strange treasure, she is Shennong’s descendant with incomparable medical skills. He, is incomparably handsome, but mysteriously went blind, he is the two-faced War God Prince. She crosses over to a different world, and becomes a little six year old good-for-nothing. One day she rises up, with her summoning skills which defy the laws of nature and forbidden magic. Her abilities suddenly rises up before the world; she disdainfully looks down on all the strong forces out of the corner of her eyes. When extreme frivolousness meets up with two-facedness, when a genius squabbles with an evildoer, at that moment, the world trembles because of it!